This show covers UFOs, ancient history, extra-terrestrial life and new technology. 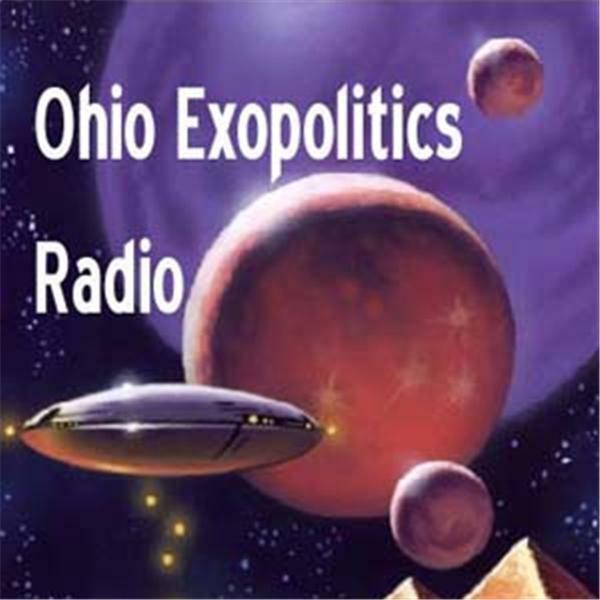 Your host Mark Snider interviews the key people in the world of exopolitics. The focus of the interviews will deal with contactees, military personnel, scientists, authors, researchers, historians and others that are knowledgeable in the field of UFO study and the many related fields. Purchase music heard on the show at http://www.cdbaby.com/cd/sniderhumbert. Logo Art based on a painting by Jim Nichols.